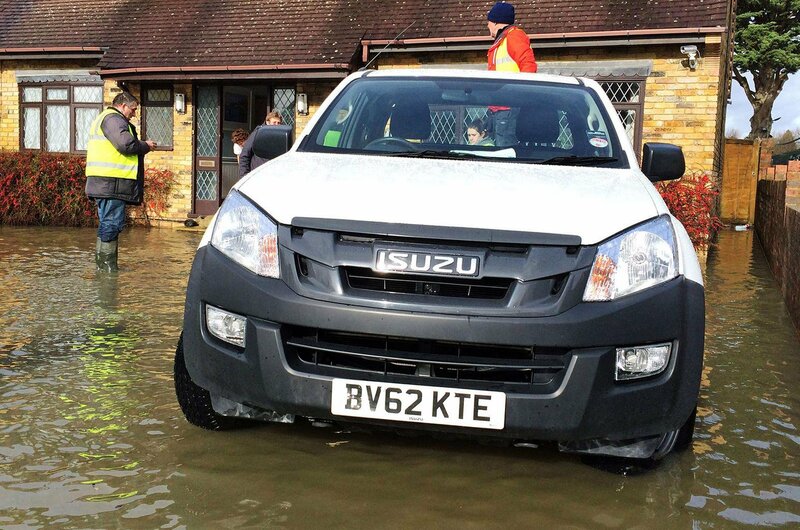 Never drive through deep, fast-flowing water and don’t drive through flooded roads if you can avoid them. 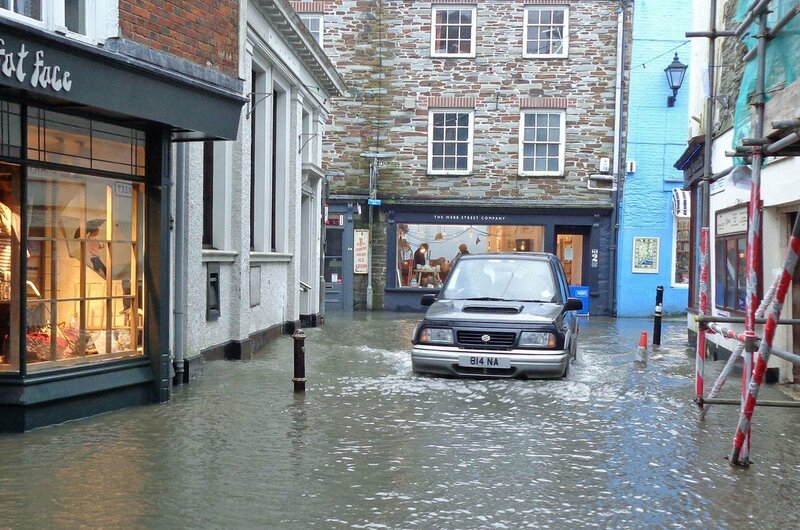 It’s better to add an extra 10-15 minutes to your journey rather than risk your car’s engine and electrics being ruined, or even worse the vehicle being swept away. If you have a pair of wellies handy you could wade into the water to see how deep it is (keep a powerful torch in the glovebox for use after dark), or you could park up nearby and watch other vehicles go though it first. Unless you’re driving a high-riding 4x4, the maximum depth most experts advise you drive a standard car through is 10cm. 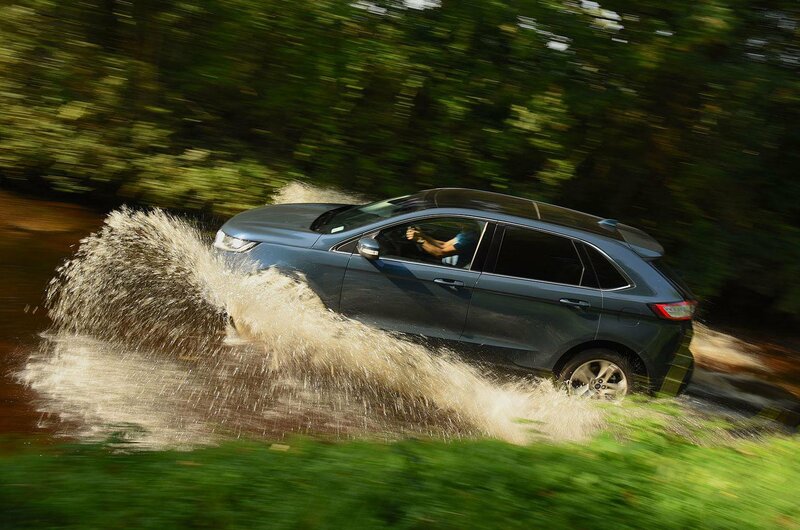 Modern cars are generally water-tight so they can start to float when driven through water that’s only 30cm deep. 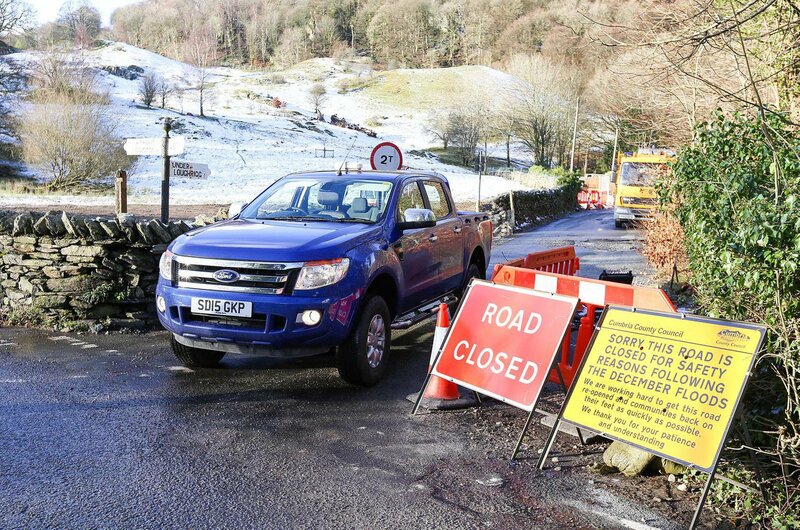 Wait for oncoming vehicles to get through the flood patch before you head into it, especially if they’re large vehicles or are travelling fast because they could soak your vehicle and cause it to break down. Most roads dip down at either side, so aim to drive in the middle of the road. Tha’s another reason to wait for oncoming cars to get out of the way before attempting to cross floodwater. Drive through flood water slowly – 3-4mph is an adequate speed. If you drive too fast you not only will you create a wave that’ll splash other road users, you’ll also run the risk of your car’s tyres losing their with the road. If this happens, don’t brake, just take your foot off the accelerator and keep the steering wheel straight and wait for the grip to return. Although you should drive slowly, it’s important not to let the car come to a halt while crossing deep water because that could allow water to get into the exhaust pipe, which can cause costly damage. Keep the engine revs up, too; if necessary slip the clutch to do this in a car with a manual gearbox. If you’re driving an automatic, select the lowest possible held gear and keep your foot on the accelerator. Gently press your car’s brakes a few times once you’re clear of the flood – and in a safe place to do so - to dry them off and ensure they respond efficiently. If the worst happens, and your car gets stuck in deep water stay inside it and phone for help. Don’t get out or open the bonnet or you could worsen the initial damage. Don’t try to restart the engine either as that could push water into it. Driving can be dangerous in winter. It doesn't even have to snow to cause havoc. The rain, the cold and the longer nights all make this a riskier time to be behind the wheel. Over the next few pages, we'll tell you need to know to stay safe on the roads this winter. First thing's first - it's vital that your car is in top working order so it's ready to tackle the worst of driving conditions. We're highlighting these checks as being necessary for winter driving, but if you perform them all year round, you and your car will be prepared for whatever comes your way. We focus on winter tyres a bit later on, but whether you go for winter, summer or all-year tyres, we recommend you regularly check their condition and pressure. 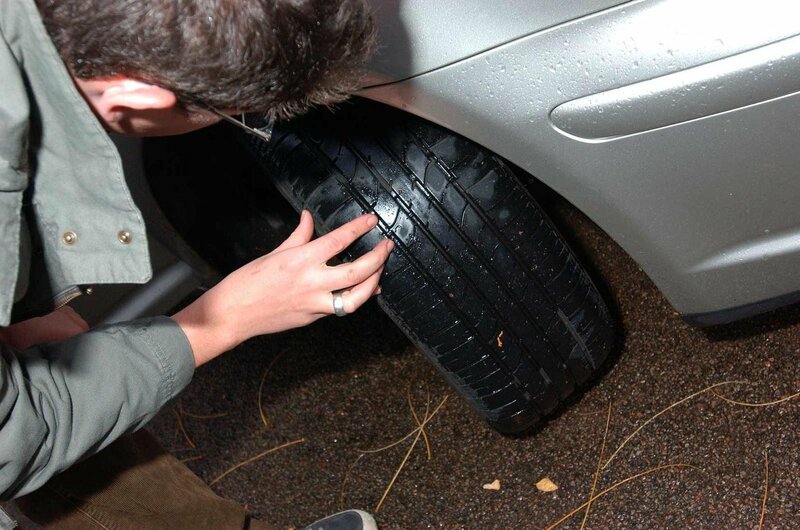 Ensure that your tyres have plenty of tread (1.6mm across three-quarters of the tyre, all the way round, is the legal minimum). You can measure the tread with a 20p piece. Hold the coin in the tread and as long as the rubber comes above the border around the coin, your car's tyres are legal. The recommended tyre pressures for your car will be listed either in the manual or on the door frame. You don't want to get stuck in the middle of nowhere because of a flat battery, so it's worth taking your car into a garage to have its battery tested. Make sure the battery is in good condition and fully charged and, if you're concerned, carry a set of 'jump' cables with you, so you can connect to another car's battery and give yours a jump start if needed. Wet, snowy or icy conditions all increase stopping distances. Check that your car's brakes work effectively and that the brake lights are functioning. Check oil levels and ensure you use the correct engine oil because cold weather can make it thicken. Information on which oil to use can be found in the manual or it can be obtained from the manufacturer's service department. You’ll use far more screenwash than normal because of the spray thrown up by damp, salty roads, so make sure you keep it topped up. Also make sure it's of a high enough concentration so that it won't freeze. Check your windscreen wipers - they shouldn't smear dirt across the screen. 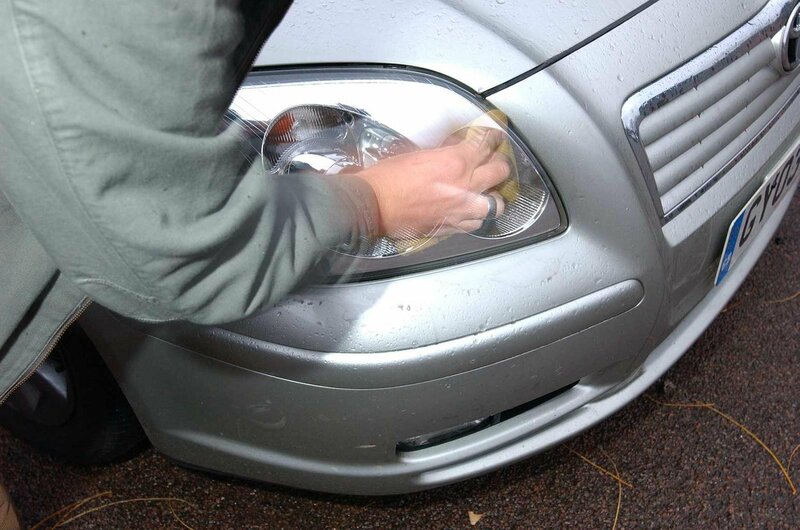 If your wipers aren’t clearing the screen properly, clean them first, then replace them if that doesn’t work. Perished or split wiper blades should also be replaced immediately. Keep your car topped up with fuel so you can run it to keep warm if you get stuck in snow. 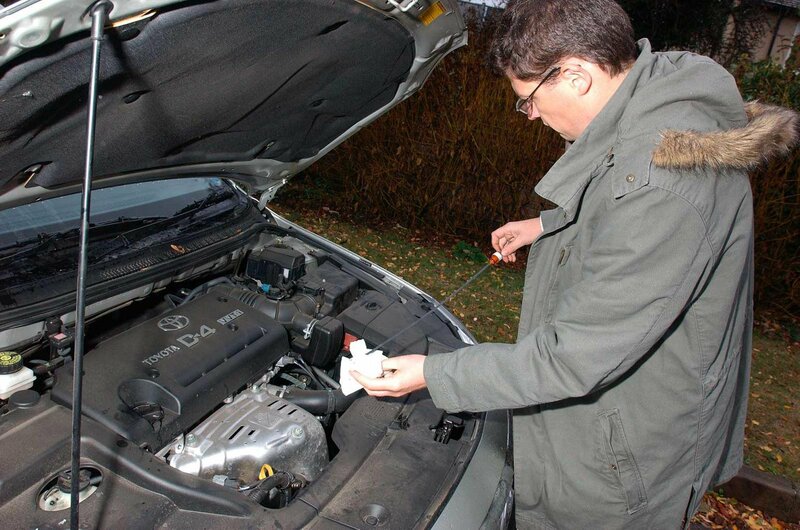 Top up your radiator with anti-freeze - your local garage will be able to check that it's the right concentration. Anti-freeze comes in different colours, but generally red anti-freeze lasts longer than blue, green or orange colours. In conditions where visibility is reduced, your car's lights make other road users aware of your presence. Check that all lights are functioning as they should, including brake lights and indicators. Also check your foglights. However, only use them when visibility is poor because they can dazzle other road users and make your brake lights difficult to see. Наша организация предлагает www.karter-kiev.net недорого с доставкой.